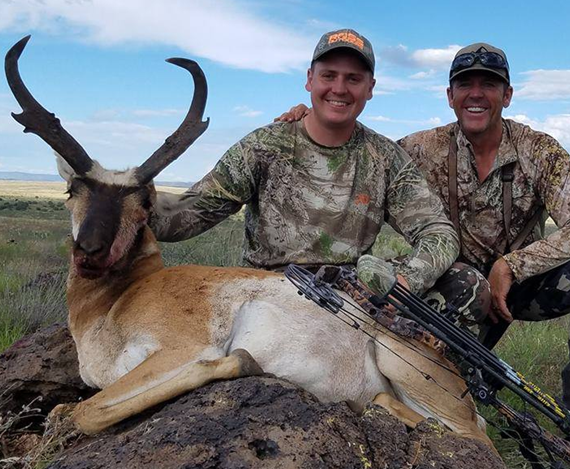 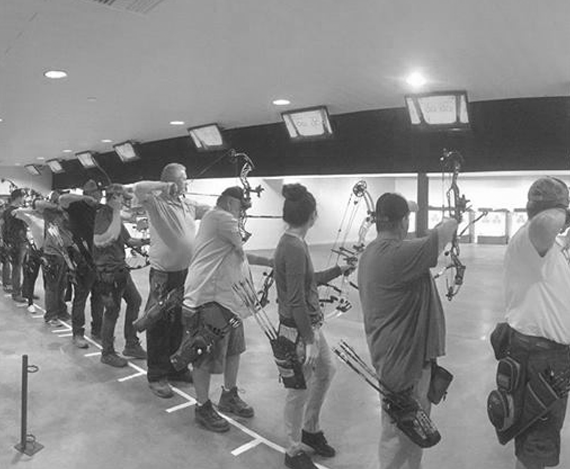 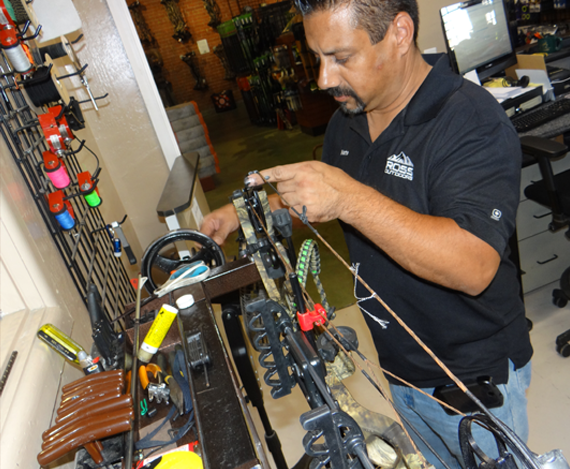 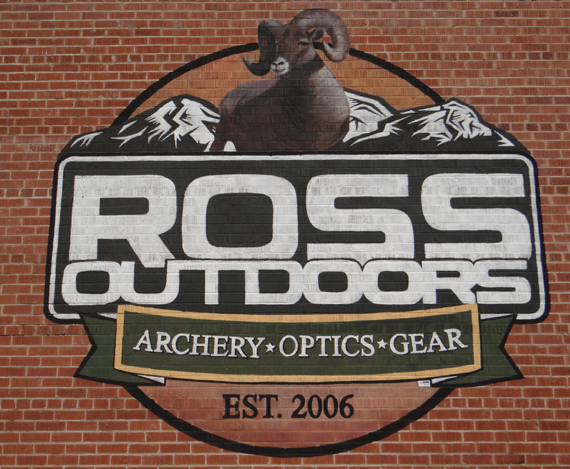 We are a family owned Pro-Shop specializing in the sale and service of today’s best Archery Equipment, Optics and Hunting Gear. 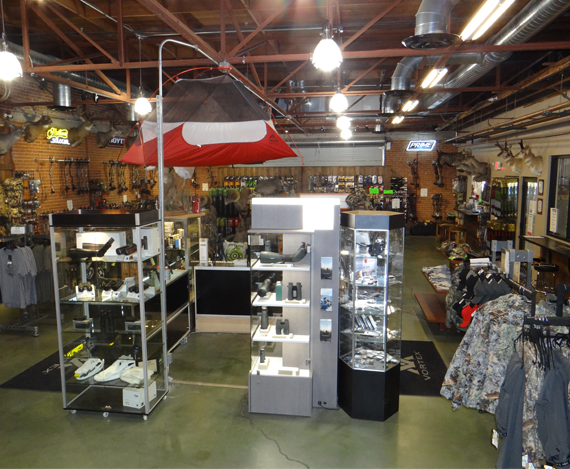 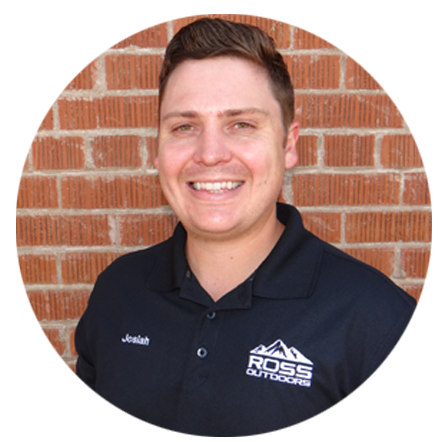 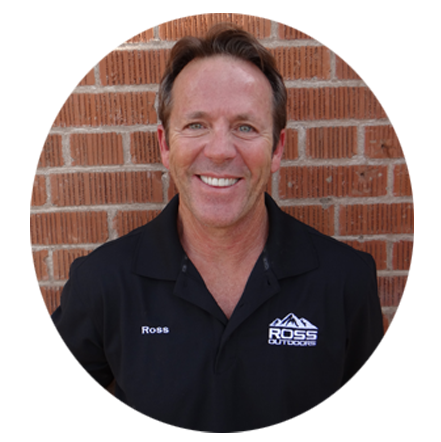 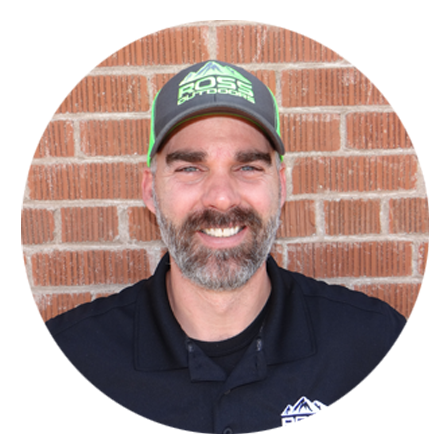 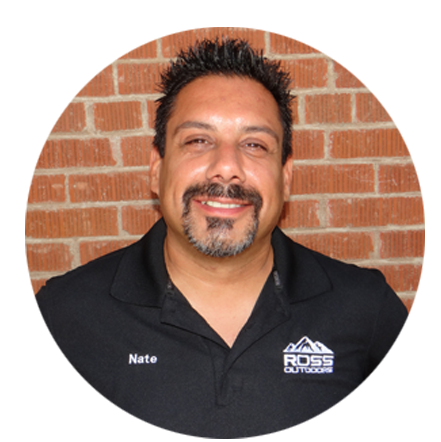 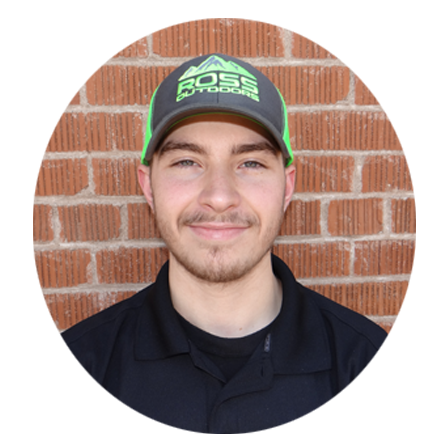 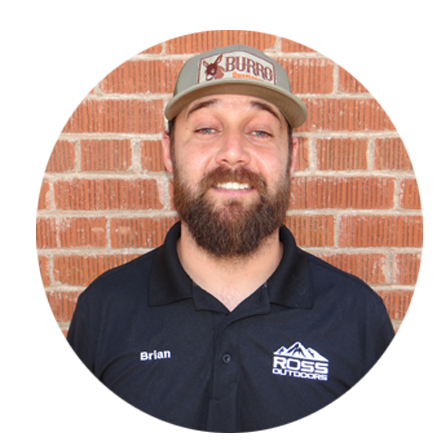 Dedicated to customer service, our mission is to provide you with the tools and knowledge to succeed in you outdoor adventures. 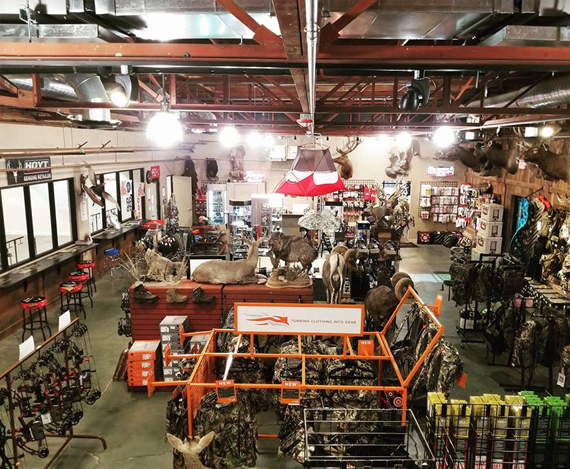 The Hunt Begins at Ross Outdoors!